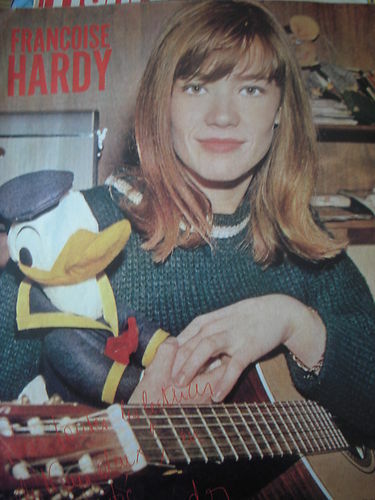 I was amused to come across this photo of Francoise with an unlikely companion- Donald Duck (Nous Deux 938 of 1965). 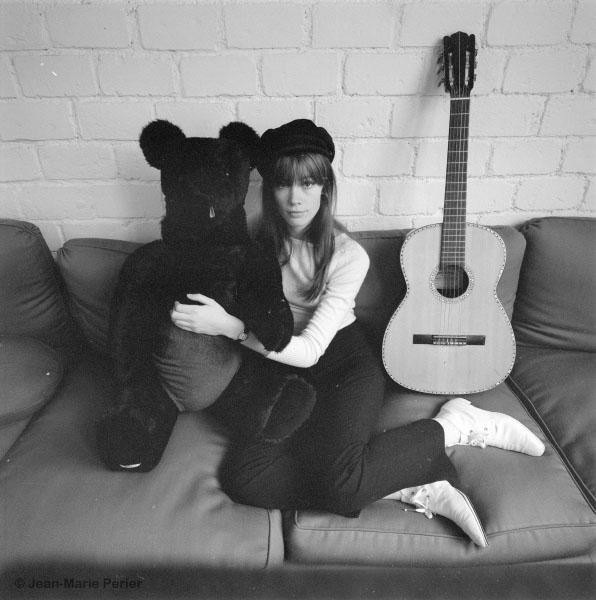 In her small studio in the Rue du Rocher,Paris 1963,with Donald and others. This well known photo was obviously posed. 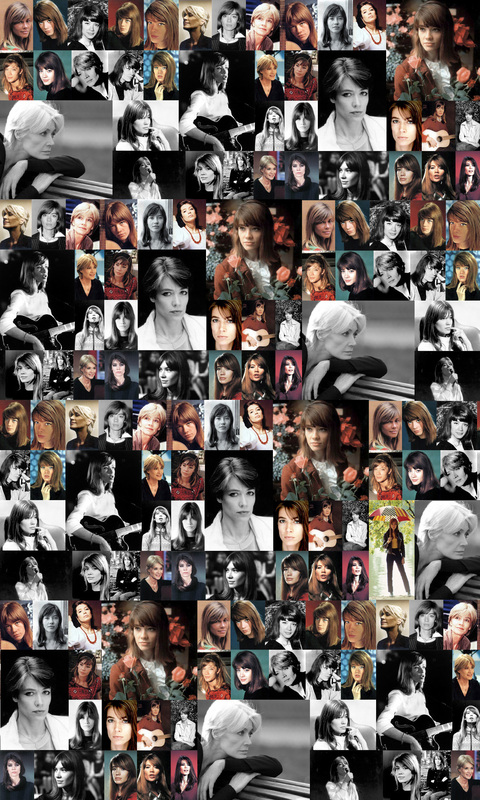 I wonder how Francoise feels about these today. Rather embarrassed,I expect!